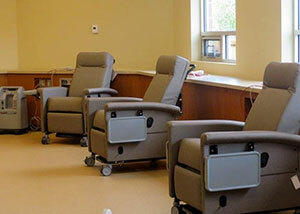 Our oxygen devices are designed to enhance the quality of life of both patients and their caregivers. 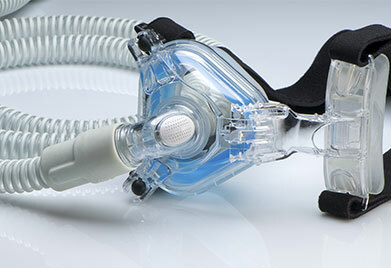 We deliver oxygen equipment straight to your location for your convenience. 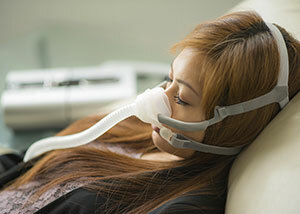 We take great pride in providing cutting-edge sleep apnea equipment to our clients. 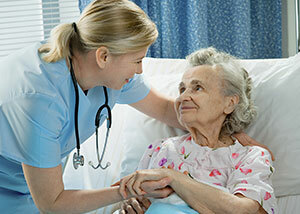 After all, it is our mission to help you and your patients sleep soundly. 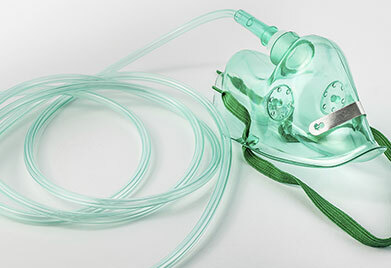 For over 25 years Orange Coast Respiratory Care Services has provided customers with oxygen and respiratory devices and equipment. We deliver oxygen resources, equipment and supplies to health care facilities, as well as individual clients, throughout the Southern California area.